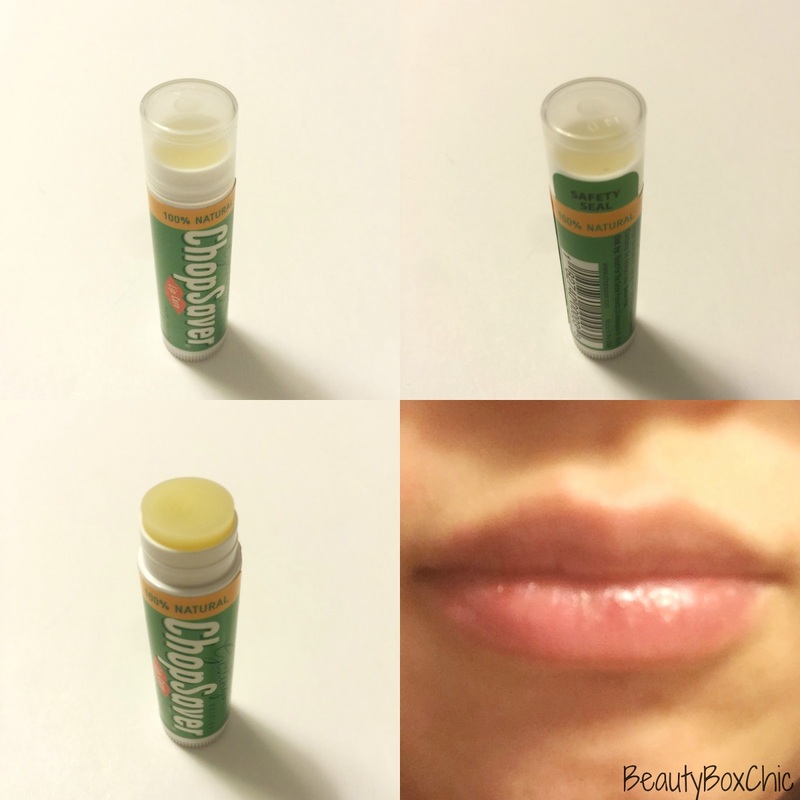 During winter time, do you have dry chapped lips? Are you looking for a natural lip care alternative? Today, I am so excited to introduce a new product called Gosling’s Original ChopSaver . I was given the opportunity to try out this new lip balm out. 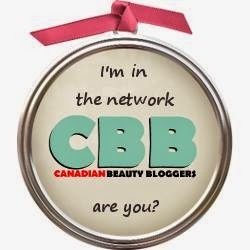 Here is a quick review for you all! - Arina is a sunflower extract (one of the main ingredient) which keep the lip moisturized and rejuvenated after used. Having healthy lips is essential for everyone. This product is a lovely all natural lip care alternative! 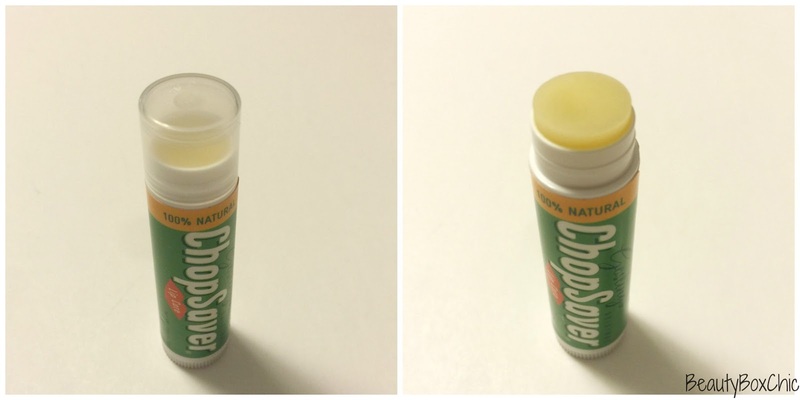 What a great lip balm for the winter time! ChapSaver works really well on my prone sensitive skin,I have no irritation after used!! I love how it is made with 100% natural ingredients plus it smells amazing!! However, I am a little dissatisfied that this products is only available online and is not available in our local community natural foods store. 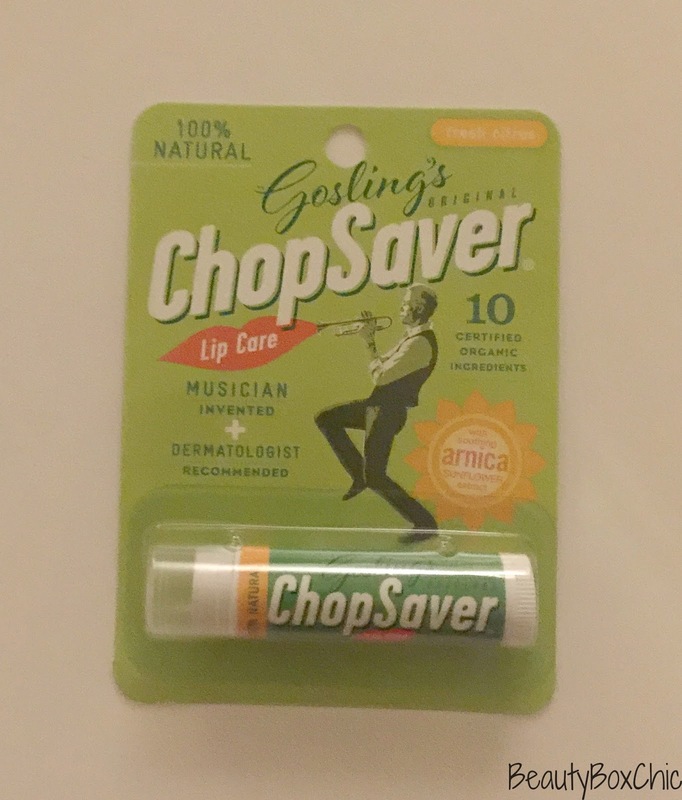 Yet, my experience with ChopSaver have been great so far, I am really enjoy using this product and it has really been helping my dry chapped lips stay moisturized during this time of year. 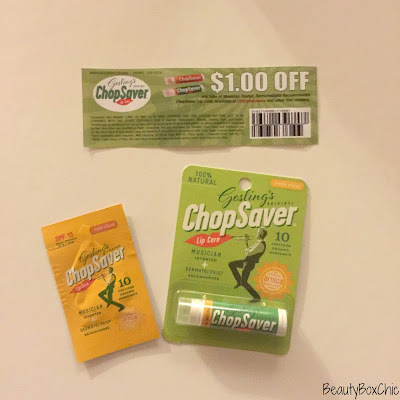 Have you try ChopSaver before? If not, will you try this product out? What lip balm are you current using to help with your chapped lips? I always have dry chapped lips. This looks great. Winters here are brutal so its vital you have something on hand at all times. I love lip balm and looking after my lips, especially in the cold weather. 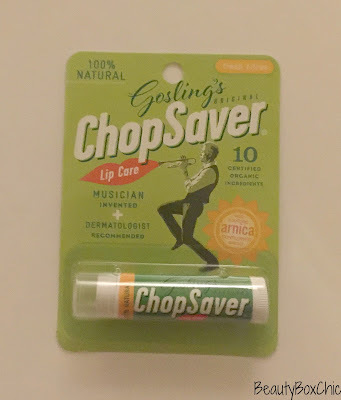 I haven't heard of Gosling’s Original ChopSaver before but I will check them out. Sounds like great products. I like that the ingredients are all natural. This sounds like a great product. I like that it has sunscreen it, my lips always burn. I'd definitely try it as I'm prone to chapped lips. I'm constantly reapplying lip balm! It sounds like a great product. I like that it has sunscreen in it, my lips always red and dry in the winter! My lips are are super dry and I'd love to try this!!! Wish it was in a drugstore!! Seems like a good buy. Love the name of this brand/product too! Oooo this is definitely something I need to give a try! My lips are always so chapped during the winter! Oh boo! I was just going to ask if we could get this in Canada. I am forever buying new lip gloss and then misplacing it. The only trick I have found to get my lips nice and smooth is to brush them with a tooth brush first and then add my lip gloss after. Oh that looks like some good lip balm. Is it available in stores in the USA? Very interesting... Never heard of it before, but may have to give them a try! Thanks for sharing!